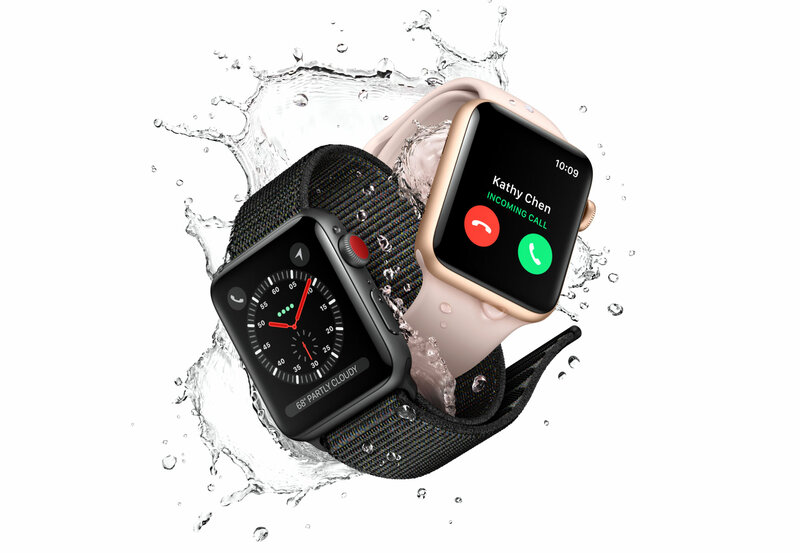 Through the looking glass: Apple may have the best smart watch on the market, but it is being outsold by more affordable options that always seem to borrow key features without much delay. As Chinese electronics companies expand beyond the borders of their home country, many consumers may be tempted by exponentially cheaper products even if they are not as good. Throughout the third quarter of 2018, Apple Watch sales grew nearly 54 percent year over year. Selling 4.2 million Apple Watches, Apple is still well behind Xiaomi. Commanding 21.5 percent of the market with 6.9 million units sold, Xiaomi has shown more than 90 percent growth over the last year. Data shared from IDC shows that Fitbit is still on the decline. Huawei has shown moderate growth, but does not have quite the explosive momentum of rival Xiaomi. Samsung has also shown greater than 90 percent growth in wearables, but its market share was relatively small to begin with, still leaving the Korean giant with only 5.6 percent of the total available. Even though Apple launched the Series 4 Watch, the majority of sales were still from the Series 3. In fact, less than 20 percent of Apple's wearable sales were from the newest model. Lower pricing on the Series 3 as a result of the Series 4 launch may certainly have contributed. If you are wondering what Xiaomi's fast selling wearable even is, you are probably not alone. The easily affordable Mi Band 3 fitness tracker has been highly successful in China but has only just started taking root in Europe, India, the Middle East, and Africa. Note that the above sales figures place precedence on raw volume, not revenue. The Apple Watch is very clearly still in the lead for revenue. Huawei has hardly managed to get any of its wearables out of China, while Samsung is due to update its Gear line of watches. Having launched the Gear S3 in November 2016, there is new technology available that could help Samsung compete simply by offering a more relevant product.